Yes – we guarantee that the price we quote is the price we will charge. Yes – all of our engineers are Gas Safe registered. We recommend that you always demand to see an engineer’s ID. All of our engineers carry Gas Safe Register ID, showing the type of work they are qualified to do, so you can be confident about their abilities. Yes – we fit the best Ideal, Baxi and Worcester/Bosch boilers, and provide full 7 year guarantees for parts and labour. On the day we start working, we will deliver the major components, including the boiler, cylinders and radiators. The other components, fittings and pipework are stored in our vans. A typical installation is 1 day, but changing radiators, fitting an unvented system or running a new gas supply might take slightly longer depending on the scale of the job. However, we will always inform you of how long we think it will take in advance. Yes – we will talk you through everything you need to know about how to use your new boiler or central heating, as well as what to do if you need help at a later date. We will also provide you with all the necessary service records and documentation – essential if you ever want to sell your home. We will cover your carpets and protect surfaces, and we guarantee to leave no mess when the work is finished. In addition, we will deliver all the necessary materials in advance, so we can start working as soon as we arrive. Indeed, we guarantee to do everything we can to make your boiler installation a simple and speedy process, with the minimal disruption to you and your home. We will take a 10% deposit on the signing of the contract and then, when the work is completed (we will let you know in advance when this will be), the outstanding balance may be paid by debit, credit card, cash, bank transfer and an invoice will be provided. 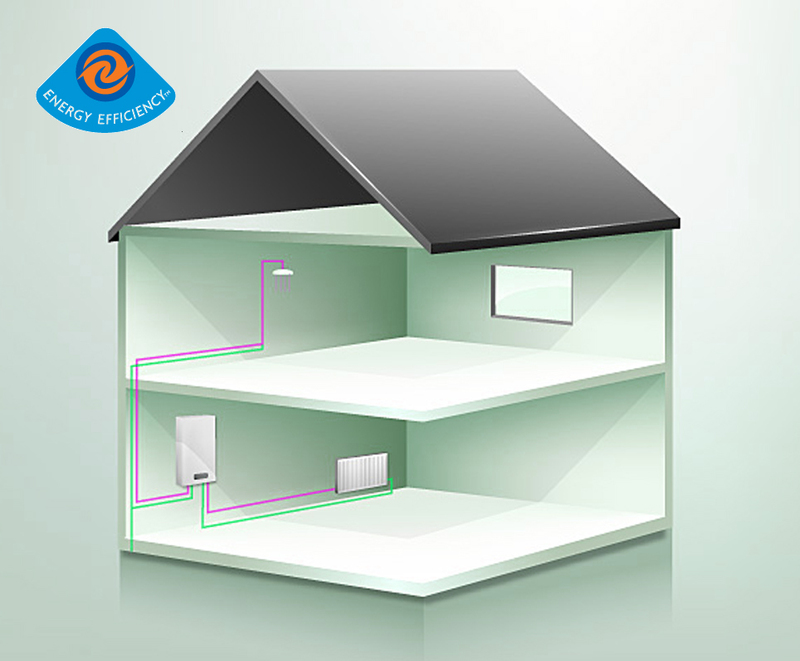 Why Install New Central Heating? It has been found that older boilers are only 70% efficient, as well as costing you more to run, your older boiler may be using unnecessary amounts of energy to heat your home. The problem with older central heating systems is that they tend to breakdown when you least expect it, so installing a new modern system will prevent this problem and inconvenience, especially in the cold winter months. or send us an enquiry and we will get back to you as soon as we can!